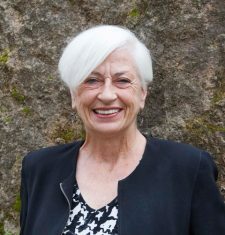 After retiring from the Texas Commission on Environmental Quality where she was the manager of the agency’s Mobile Source Emission Reduction Programs, Hazel now works on a part-time basis as an independent contractor advising fleets on how to take advantage of state and federal funds to reduce vehicle emissions. She is also the immediate past Board Chair of Rainforest Partnership, an Austin based non-profit working to reduce deforestation in Peru and Ecuador. Her earlier work experience includes serving as Shell UK’s first community affairs adviser. She has a Master’s degree from the LBJ School of Public Affairs at the University of Texas and is a graduate of the University of Edinburgh in Scotland.